The DGPT also said that the “optimism comes in the form of an about-face on 2019 media plans, and along with that, the decision to re-engage partners that have worked with the Tour in the past. That effort starts with live coverage.” It did not specify if that included post-produced video teams such as JomezPro or Central Coast Disc Golf. 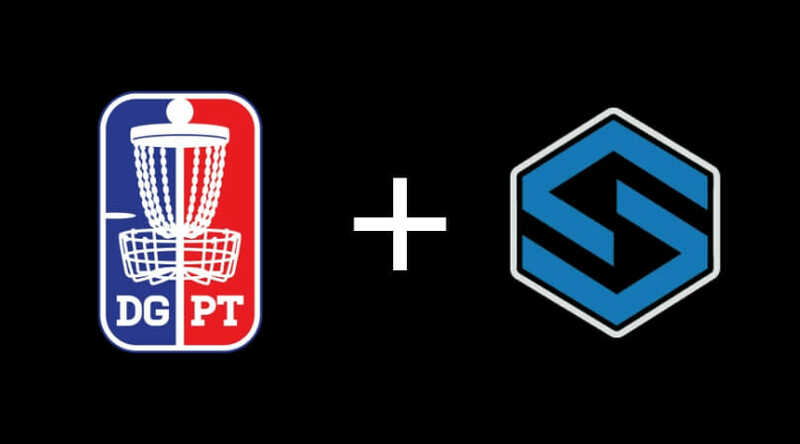 Comments on "Disc Golf Pro Tour Brings Smashboxx Back For Live Coverage"